Visual Tools for Medical Experts. Vizidyne Medical produces stunning 3D medical animation and video for the healthcare community both inside and outside of Utah. Using the latest 3D technology, we combine visual artistry with accurate science, providing our clients with the best visual product possible. 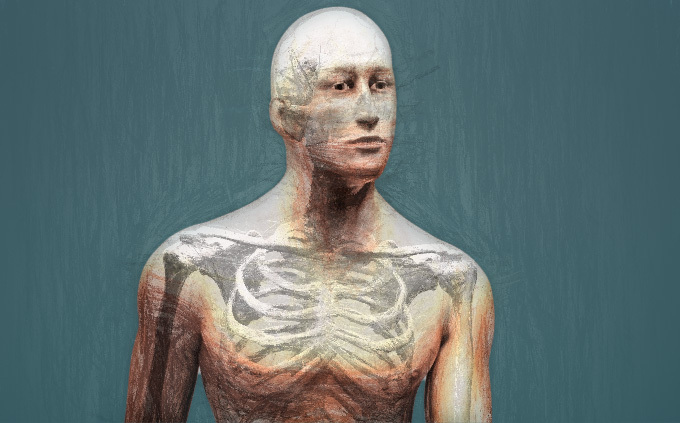 The design and discovery process provides the foundation on which we will build and render your stunning medical animation. Once we have decided the project's scope, assets are gathered, scripts are written, and a production schedule is created so you know exactly what you will get and when you will be getting it. Once we begin building your animation in a 3D environment you'll be able to review the video in several stages. You'll be given the opportunity to review 3D models (or have those models certified by a medical board), and then we will build what's known as an "animatic." This is a rough, wireframe version of your medical animation that allows us to refine the motion before our final render. At the end of this stage you'll be given a few frames rendered at final quality so you can approve the "look" of your video. At this point our animation is sent off to our state of the art render farm. This outputs special files that we are able to use for final compositing and delivery. At this point we can add motion graphics to your explainer video, or composite the renders into live-action footage for added impact. At the end of it all you'll have one simple file in an easy to use format that you can serve anywhere - we have the ability to deliver in any format you can imagine. We don't rest until you are happy. What medical sectors do you service? We specialize in visual communication within many healthcare industries—patient education, medical technology, pharmaceuticals, publications, advertising, etc. Our clients include marketers, media directors, product managers and countless others. Our accurate, concise and communicative 3D medical media products have been invaluable tools for professionals around the world for over two decades. How much does medical animation cost? 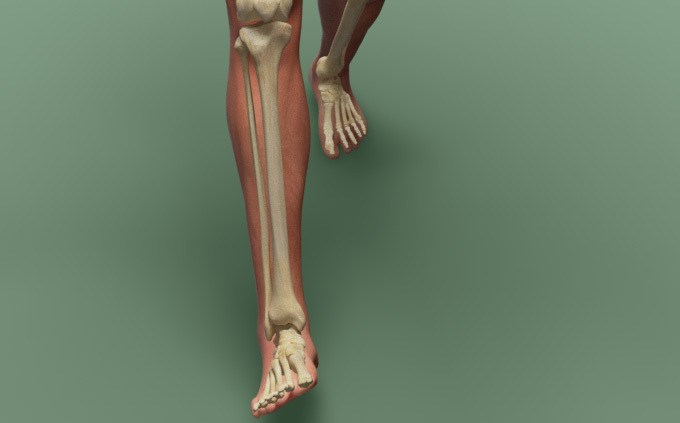 3D medical animation costs can vary considerably depending on the complexity and length of the project in question. That said, there are numerous ways to keep costs down while still producing a beautiful final product. No matter your situation, we are more than happy to offer a variety of 3D medical animation options to fit your budget. How long does the animation process take? Timelines for medical animation are dependent on the complexity and length of the desired piece. As a rough guideline, once assets are received, the animation process usually takes 4-8 weeks. However, whether here in Utah or elsewhere, the more time we are given, the better the final result and the lower the end cost will be. This is completely up to you. We have some clients who like to be involved in every step of the 3D medical animation process. Conversely, others prefer to hand over information, describe what they’re looking for in general terms and then let us work our 3D medical animation magic. Rest assured, whatever works for you, works for us. What is the medical animation approval process like? We will send you 3D medical animation works in progress to approve with clearly delineated aspects according to a previously agreed-upon schedule. So, while we may ask for final approval on the movement in the piece, the voiceover or music may still be flexible. Furthermore, we will always let you know when decisions on those steps are due. What assets do I need to start? We are happy to discuss your project with you at any stage in its development. For medical technology or products, regardless of whether you’re located in Utah or not, having product CAD files to work from can speed up the process and lower costs. How accurate can medical animation be? Simply put, as accurate as you like! 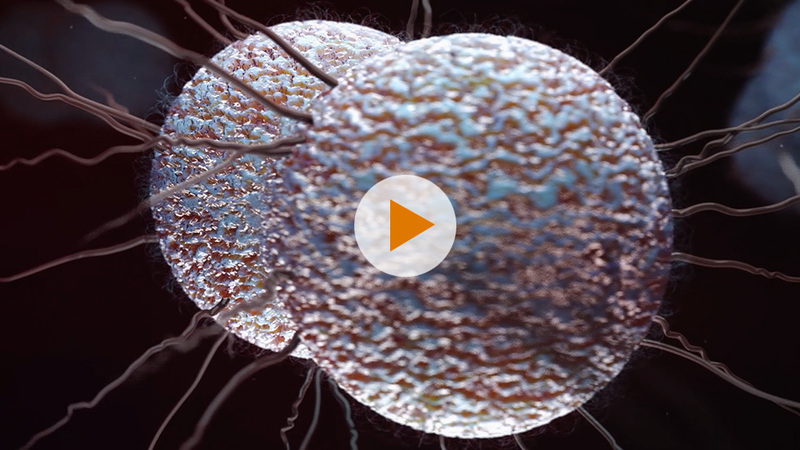 Given the requisite schedule and attendant budget, we can create 3D medical animations that provide a general overviews or microscopic-level detail and accuracy—the choice is entirely yours. What if changes need to be made? 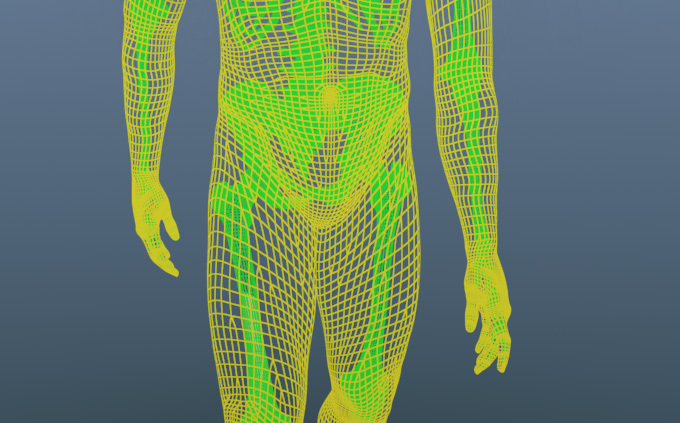 We’ve been doing 3D medical animations long enough to know that changes are simply part of the process. We are very diligent about letting our clients know when they are reaching approval landmarks beyond which changes will fall outside of a project’s original scope. You will always have ample time to decide if the project is progressing in the direction you envisioned. In addition to highly accurate 3D medical animation, we also excel in live-action filming, motion graphics, scriptwriting, voiceovers, music and live action/animation integration. We are pleased to offer a “one-stop shop" option for all of your medical media needs whether here in Utah or elsewhere!